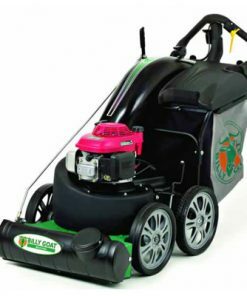 Whether it be clearing leaves in the autumn or cleaning up general debris in the garden throughout the year, the Little Billy has for many years been a favourite tool of the serious hobby gardener. 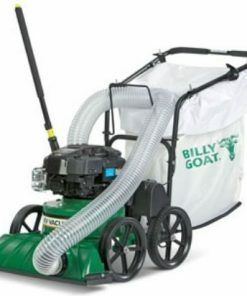 Weighing only 25.85 kg/57 lbs & 51 cm/20” wide Billy Goat’s entry level vacuum is particularly light and manoeuvrable and features superior suction. 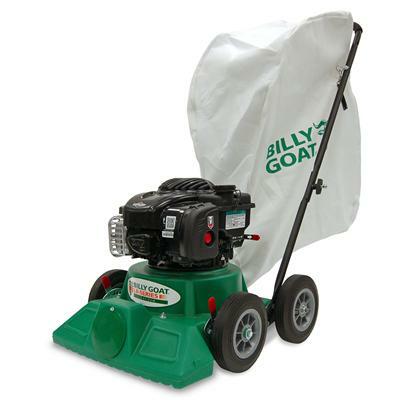 The unit is ideal for vacuuming leaves, grass, flower heads and seeds from pool areas, patios or small gardens Fitted with a Briggs & Stratton 500 series engine and a 20” sweep width the Little Billy is ideal for grounds of up to half an acre and equally at home on either close mown turf or hard standing. 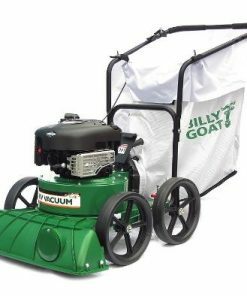 Lawns, patios, pool surrounds, tennis courts and driveways are all natural habitats for this “goat”. 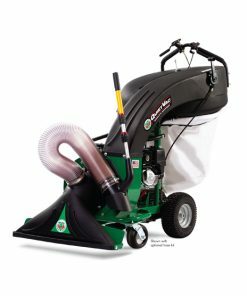 Ingenious vacuum design even allows you to pick up from gravel drives (without picking up the gravel!) 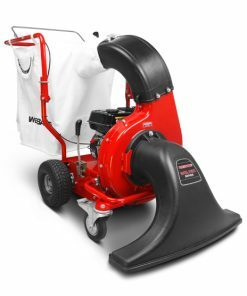 and the optional wander hose facilitates easy removal of light debris from borders, flowerbeds or between obstructions. Convenient folding handle means easy transportation and compact storage. 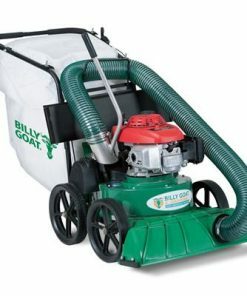 From the expert in lawn and litter vacuums, Billy Goat has the right unit whether you’re a property owner, contractor, or institutional user. * Wheels : Front 8” with height adjustment. 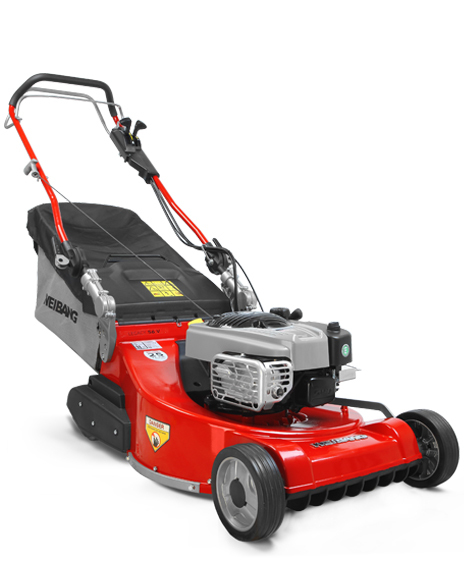 •New Briggs & Stratton 140 cc series engine for long life and reliability. •Superior suction via 51 cm/ 20” wide nozzle is a favourite for small gardens. •Wheel adjustment is at your fingertips to accommodate hard surface or turf work.